Monica Louie is my go-to Facebook ads expert. After hiring multiple people to run my ads, she is the real deal. Trust me. 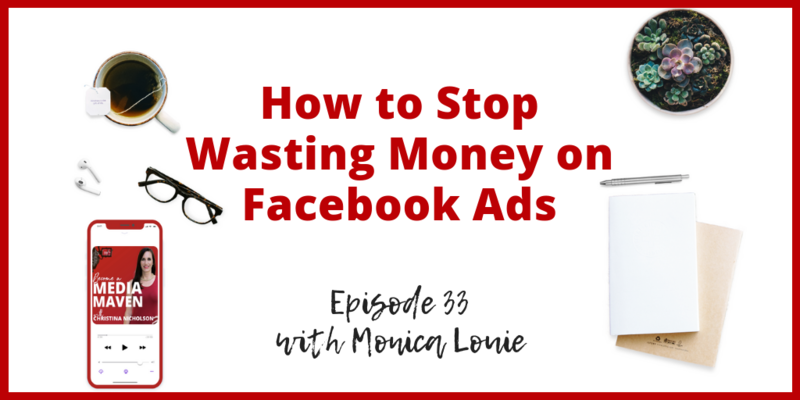 In this episode, Monica is going to break down the three biggest mistakes most people make when they start running Facebook ads. She’s also going to walk you through the six things you need to do to set up your first, successful Facebook ad campaign… and she’s taking you step by step. Make sure you sign up to join Monica and me for her masterclass at MoniceLouie.com/Christina.